Â£38 per night outside ski season Click here for currency convertor & click here for calendar. * Welcome packs available to suit your requirements (tea, coffee, bread, milk, beer, wine etc). * Local representative on hand to help ensure you have the best holiday possible. * Mountain Residence 3 is just a few minutes walk, 270 metres, to lift. * 5% off one week rentals. just subscribe to newsletter. I hate spam, your details are never passed to anyone else & you can opt out any time. By opt in subscribe system both you and I avoid spam. Loads of things to do and places to visit in spring, summer and autumn. 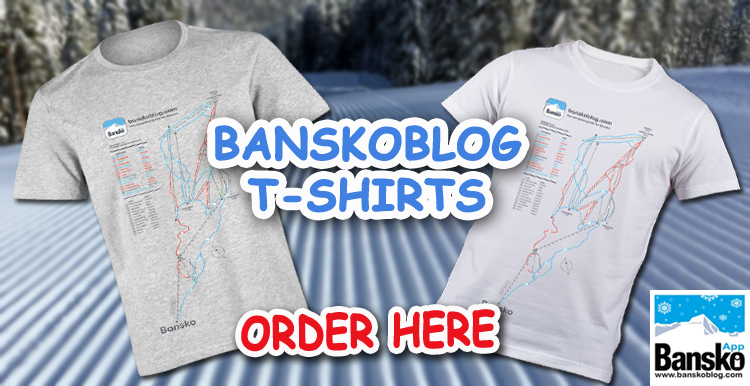 Bansko has something for everyone all year round. Check out all the facilities in resort and in the area. 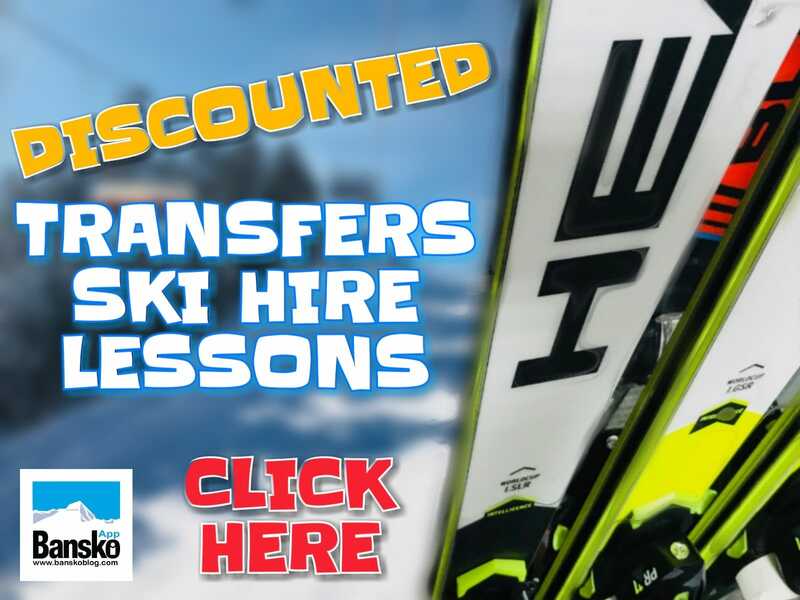 * regular news * accommodation reviews * restaurant reviews * ski schools * ski guides * shopping tips * nearby towns & villages that save you money * transfer deals * car hire deals and more. 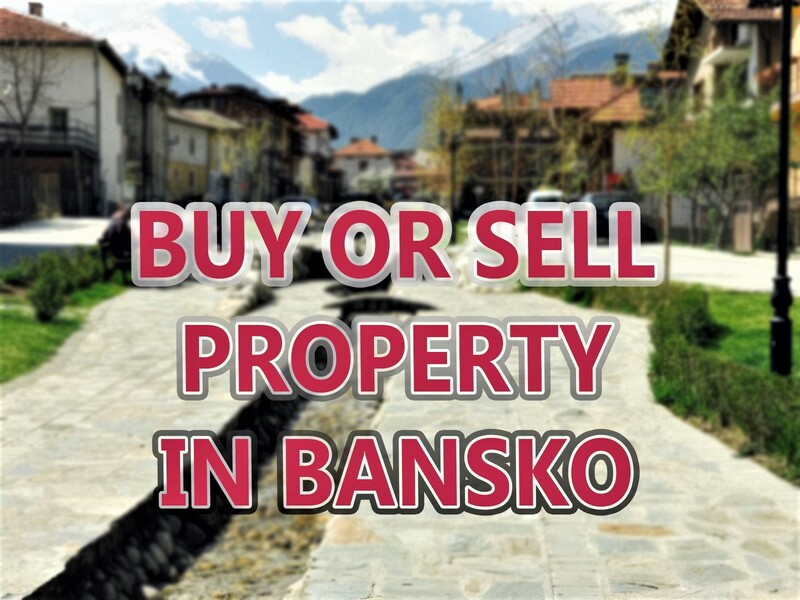 Are you a Bansko property owner? * top tips on how to pick kitchen & furniture to save you money. * Call Lance on 0044(0)113 313100, register or email lancenelson1 at gmail dot com. Please note that prices and the special offer are subject to change and reservation is subject to contract. Prices assume 4 person occupancy in 2 bedroom apartments (extra Â£5 per night per person or Â£30 per person per week over four people. six maximum). Cleaning charge â‚¬25 (Â£20).